Members mainly interact to receive free ad credits, you get inbox spam from some members, the text/banner ads don’t convert, and biased Press Releases are published by a number of MLMers promoting crap. IBO TOOLBOX (IBO) is an Internet Marketing platform – providing you with a social network of business owners to hang out with, tools, training, support, and other features for building an online presents. My first impression of ‘IBO’ was influenced by warm welcomes into the community with open arms. 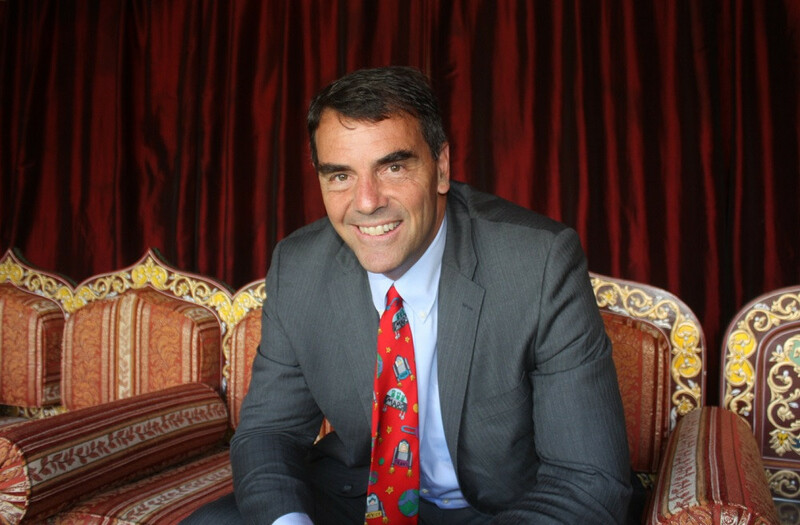 See some of the welcome comments I received on the member wall. All of which, I responded to because it’s common courtesy and a great way to start building new connections. I did not get one single “LIKE” or a simple response of “You’re welcome” from any member? It was the first red flag that suggested the community was full of fakers who didn’t engage, a major component to inbound marketing and building rapport. But from the biz opp hype promoted, it clearly swings towards MLMers who also use traffic exchanges, Safe lists, and Downline Builders, for promoting their stuff. IBO attracts folks with little to no marketing experience, who are still stuck in the 90s and refuse to learn real internet marketing skills. What Training and Tools Do You Get? Inside the members’ area, Kris Karafotas (‘IBO’ trainer) has put together some quick step-by-step walk-through video tutorials on using the features. There are was live training webinars every Wednesday as well. This live event stopped occurring about 1 year 4 months ago. No alert or mention, it just stopped. Weird. As you will see, there are clues throughout the system, something is wrong on many levels. This page as many other IBO pages point to many IBO urls that are no longer owned or controlled by IBO or Kris. Here are the links to these lost URLs. The domains used to be owned and controlled by IBO and are still pointed to from IBO dashboards, but as this list shows the following URLs are now owned by someone else. IBO apparently let them expire. Weird, very weird. Warning, many of these sites have been commandeered by systems that will try to download trojan horses and viruses. Weird! IBO claims over 100,000 members, yet there are only 45 people subscribed to Kris’ YouTube channel that is linked to her IBO profile since 2015. And only 456 views to the main video on her IBO profile since 2015. Weird. In addition, there’s an alternative site called “Marketing With Kris”, where she gives you step-by-step training for taking full advantage of the platform and its benefits. I find it “weird” that you have to set up another account to access the training videos from Kris and not just be integrated. They are completely different systems. 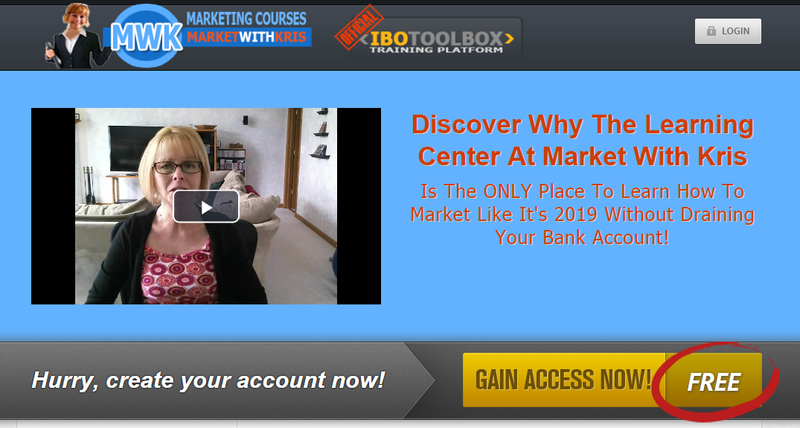 Even if I am logged into IBO I have to set up an entire new account at this system. That shows amatuer workmanship. BTW: The Alexa ranking for marketwithkris.com is significantly dropping. @346,000 as of this post. Banner Exchange Network The banner displays throughout the IBO system. Question & Answer Site Overrun by spam. Unmoderated since 2017. SMS Lookup Tool Internal function. Charges 5 credits to build text spam database. However, all tools are seriously outdated and most of them are ineffective. The community forum. Last post was 3 months ago. Many posts going back years are complaints of being billed and never receiving credits. Still pending a reply. File a support ticket. Most tickets go unanswered as illustrated on the forum …. There’s also a wall for connecting biz owners together. But to complain there is to find yourself terminated. To send members links or pitch your deal too aggressively will get you terminated. To violate any rules, intentionally or not will get you terminated. Example (warning for complaining about poor support) post on the wall. 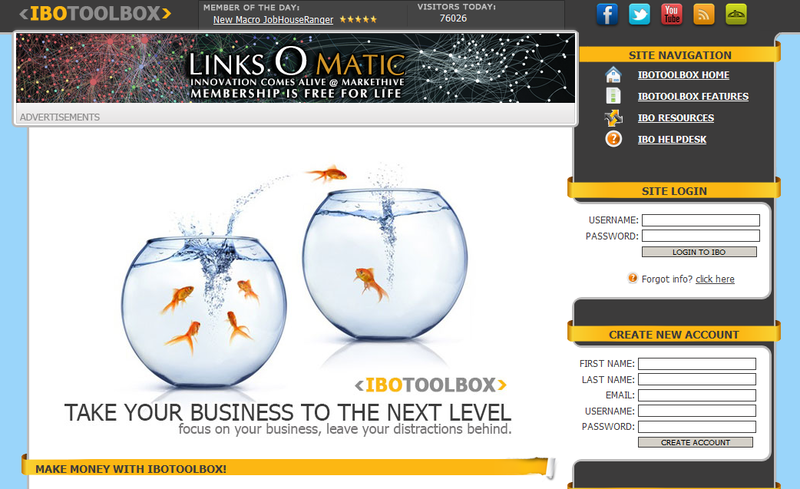 IBOtoolbox is a single owner-controlled and centralized system, with no privacy. Severe laws and rules heavily policed with the threat of termination hanging over everyone’s head. Knowing what we now know about 5 of IBO platforms are dead with domains now owned by some other entity that tries to download viruses and threats, and know if we should respond to this post by pointing out the fact these platforms are failed, we would get terminated. This is what we are talking about. Creating a “Say nice things, or face termination”. Politically Correct Fascist system. Ted didn’t say nice things. He got terminated for all to see. Suspensions are used to hang the terminated party out for all to see why IBO terminated him. This is tyranny at work. This is how thugs operate, this is how tyrants control the people. Walls do not work. They force everyone into a common area. This is not conducive to open communication. It invites strict enforcement. It becomes a spammer place that requires constant policing with threat of termination as the result. A real blockchain social network with News Feeds are superior. They allow groups of collaborative people who are friends with each other to communicate freely without threat of banning, suspension or termination.. If spamming or rudeness occurs members have the option to choose a merit based action to block or unfriend and end the abuse. In other words, don’t like what I posted? Then block me or unfriend me. IBO’s wall acts like a safelist but with gag laws and police enforcers terminating people. Makes everyone behave in an artificial manner. Watch what you say, be careful who you engage with, you will likely lose your account with one innocent misstep. This explains one reason why most people will not engage with you, as illustrated below. Shortly after signing up I received many welcome messages and was impressed thinking what a friendly place. I received 14 welcomes. I replied with a Thank you and a question and not one ever replied. Weird. To become part of the business community isn’t going to cost you anything. However, you can upgrade to CLUBIBO. You get a 7-day free trial and then it’s $19.95 per month for additional benefits and the option to promote ‘IBO’ for commissions. Finally, there’s the option to purchase advertising credits for text ads and banners from $20 – $200 per time (depending on how many credits you want). ‘IBO’ seems like shangri la, a paradise social network. But you will discover everyone is operating under threat, where traffic is artificial and even the new registrations are suspect* (see analysis below showing fake traffic, fake news and fake signups). These 4 negative aspects of ‘IBO’ have been formed via investigation and analysis over a period of 3 months. You have 2 options, purchase ad credits or earn free ad credits. It can be assumed most of the members reasons for engaging like they do is for the free credits. Clicking on banners, comments, posts and publishing blogs (Press Releases) is what makes the community members credits. I purchased several hundreds of dollars of ad credits and actively posted comments to new members and published new PR postings. I did post a question regarding a billing issue to the wall wondering if the delay on the support site was normal. A Ted Johnson concurred an issue existed. 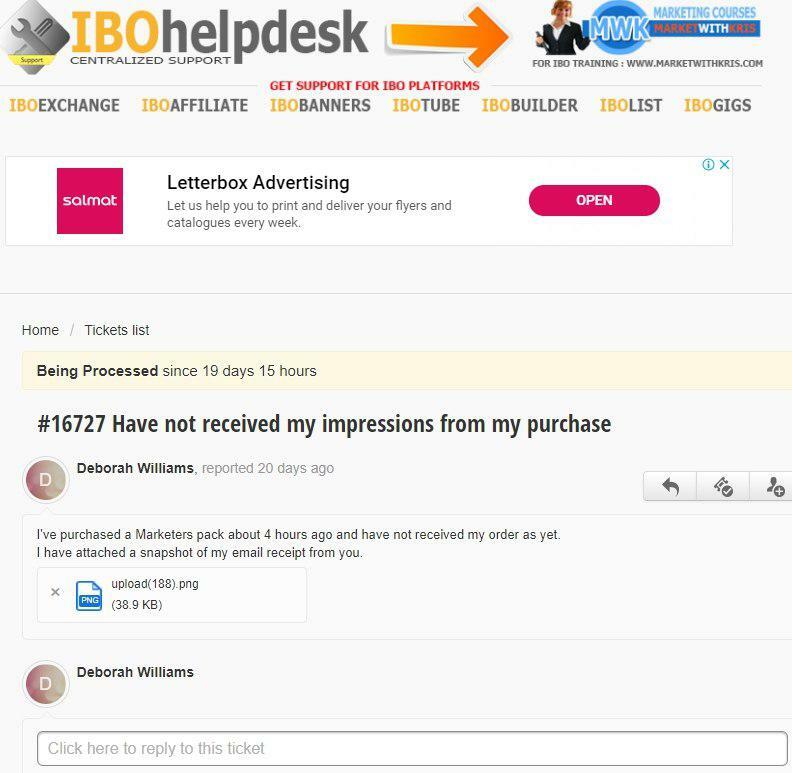 What I got in return was a written threat (I complained about not receiving credits from a purchase) and engaged with a member that replied and confirmed that IBO has serious issues, among which are false banner clicks, poor support and failures to deliver purchased ad credits and he was quickly deleted. In total (according to IBOstats) my ads got 142,997 views and 13,488 click throughs over a period of 3 months. Members are far too busy promoting their own stuff for “ad credits”. Like traffic exchanges, a lot of energy is expended in useless actions that produce little results. 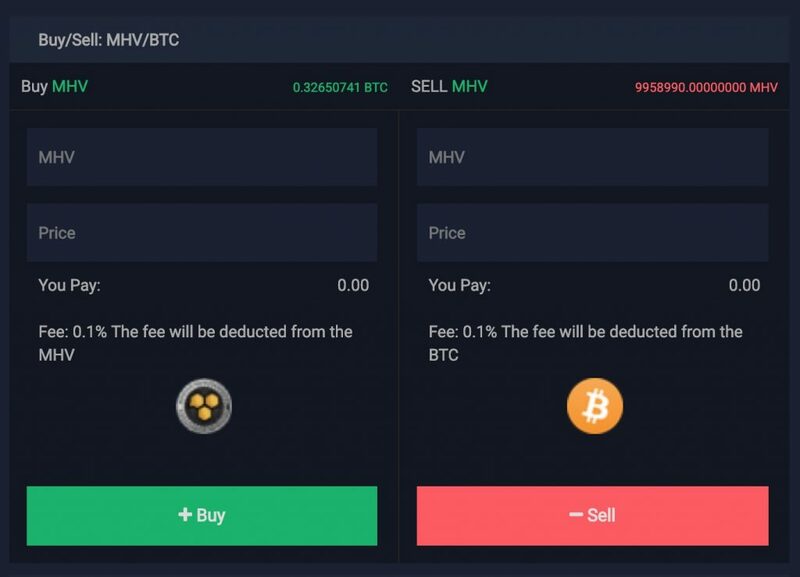 Members also get “free credits” from commenting other posts on the wall, post a video, completing the profile, clicking on ads, commenting on PR notices and publishing their PR stuff. They accumulate these credits so they can advertise their stuff via the banner ad system. Can you understand why this process isn’t gonna be profitable for any member? IBOtoolbox is really just another flavor of a Safelist. A place where you waste precious time conducting failed marketing practices. First of all this is an (outdated) blog publishing system and has nothing to do with a real Press Release system. So I tested out the waters with two PRs on different subjects. 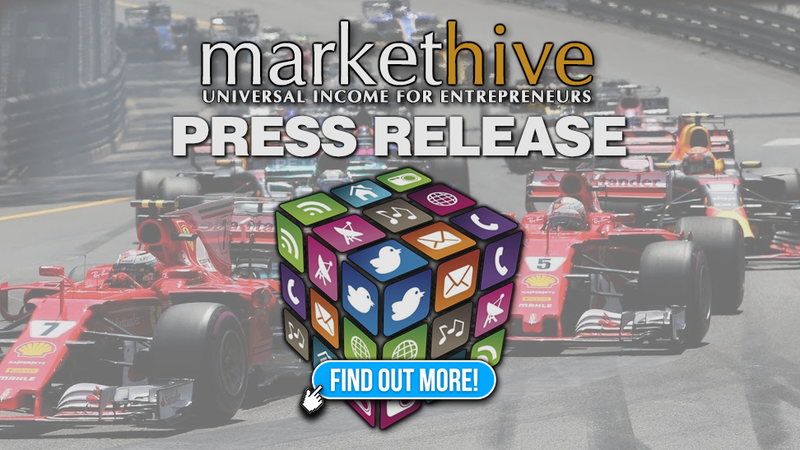 The Press Releases generated ZERO engagement or comments from ‘IBO’ members and was not ranked on Google when searching the title out of the two SERP pages that listed. No traffic, No comments, no SERP. 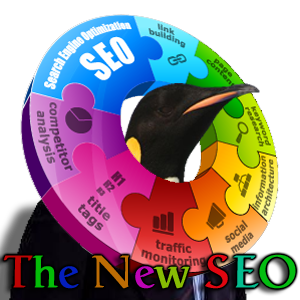 The press release generated ZERO engagement or comments from “IBO” members and was not ranked on Google when searching the title out of three SERP pages. 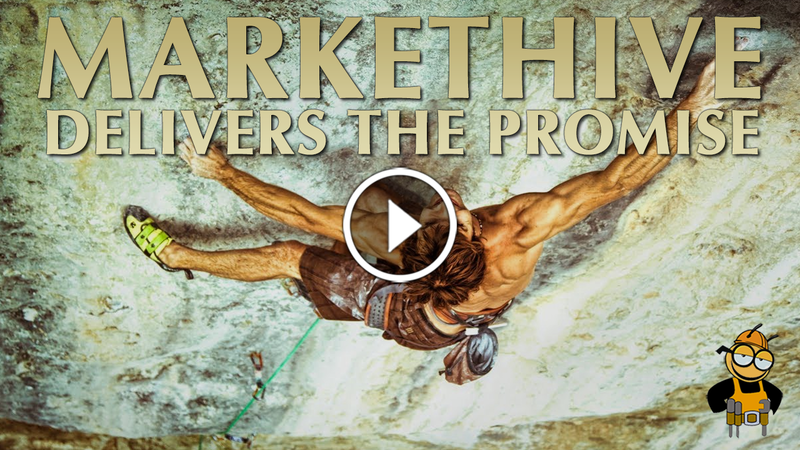 NOTE: The SERPs that did display where all based on Markethive blogs, and Markethive blog casting to all the other assets like LinkedIn, Reddit, Twitter, Pinterest, other WP sites, etc. It is like the members of IBO have been conditioned, like in the “Westworld” movie. People are not engaged, nor is there any collaboration. Just robotic behavior, comments and posting. This is human nature being exploited, because many people will accept worthless satisfaction from non productive busy work, and that is the method of operation at IBO. Here are 3 of them I got inboxed. One of the ways to fail miserably online is through “spamming” people’s inboxes, whether it’s via personal email or in-house messaging systems. Unfortunately, “IBO” allows too many of its members to abuse its direct messaging feature. SPAM can be a huge turn off for noobs especially. I guess slapping a ban on community negativity is one way to protect everyone’s best interests at ‘IBO’. BUT members aren’t allowed to publish “unbiased” Press Releases, which means most MLM biz opp and product reviews aren’t to be trusted. Almost everyone pitched a deal, a company, an opportunity, that is now on the smoking pile of failure for being illegal, a gifting program, a ponzi. 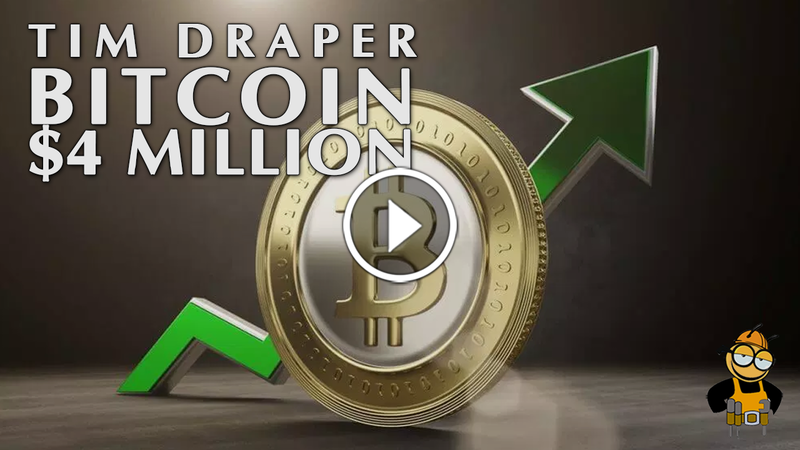 IBO is a virtual warehouse of Ponzi, Gifting, and Pyramid schemes constantly pitched and consistently being propagated via the IBO Press Release system. This is also why Google delisted IBO and IBO no longer gets any juice in the SEO arena. After conducting further research into the communities online, I discovered a big bunch of unhappy folks who also had bad experiences with it. As I spent time researching and analysing the IBO system, I started noticing a trend in new account registrations. They came in waves. Regarding click throughs, IBO reports are pure deception. I posted banners and pointed them to my IBO profile page. The profile page allows you to design an HTML page within it, and doing so I was able to use a signup widget (that does traffic reporting) that basically let me turn my profile page into a capture page and also added another 3rd party traffic reporter. In 2 days IBO reported I had 90 click throughs. Keep in mind both the banner and my name link on the banner go to the same address; my IBOsocial profile page. My widgets reported a different story. Both my widgets agree to my traffic stats, that being 4 unique visits, not 90 which is a total fabrication. Some people claim fake traffic robots. I doubt that as well. I think the IBO ad banner tracking just reports falsified data blatantly then uses the double link excuse to cloak the reason for the disparity. I am here to tell you, they blatantly lie about the numbers. So it isn’t even fake traffic, it is outright deception and fraud. Now back to fake signups. As I was studying the Alexa rankings, the stats were suspicious. It seemed weird to show India and Morocco as leading sources of traffic, yet there is never any Indian or Moroccan PR or comments occurring. I know, I am obsessed with detail and data and investigation and for nearly a solid week of gathering Wall member posts, not one was from Morocco or India. Same with PR posts. But Morocco and India are known for being the leaders for artificial Guaranteed Signups, artificial Traffic and artificial Alexa ranking solutions. The following is the actual screen capture of a typical wave of 10+ registrations (within a few minutes of each other) of the hundreds of new IBO accounts over the past several days. These waves are always 100% showing IBOtoolbox Admin as the sponsor. Weird. Suspicious too. 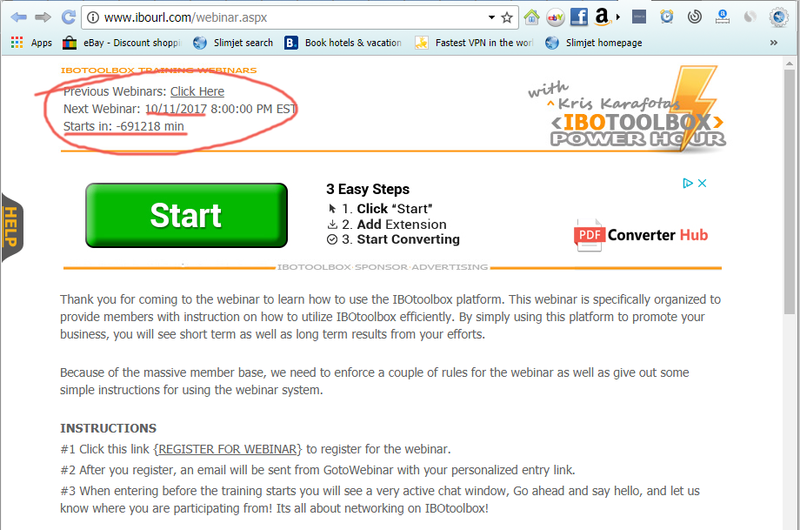 IBO Toolbox was at one time legitimate. Maybe not so much an advanced platform, maybe 1990s styling, maybe a knockoff of Veretekk, but still it was legitimate. Then it sold and then questions began to arise as to the legitimacy of the traffic reported for the banner program. At first the IBO stats always said 4% and questions arose, and when any kind of negative comments or questions were made public within the IBO system, the Wall, posts and comments and PR posts, that member was quickly terminated. There is plenty of FUD about IBO on the Internet. The Banner program is the heart and single revenue source. The Banner program is clouded in serious questions and concerns. In this article I have clearly illustrated that the Banner program is fraudulent and a total waste of resources. Many accused IBO of robots making up the supposed traffic, but after my intense investigation with current technology, I can clearly state that IBO is directly falsifying the stats and engaged in out right fraud. While observing and investigating this banner issue, I also began to witness new registrations occuring in waves (with minimal registrations in between these waves) of 10-20 registrations 3 or more times a day. Noticing the Alexa report showing the United States, Canada and Australia representing over 75% of the traffic, the other two being Morocco and India I was suspicious because Morocco and India are notorious for selling fake FB likes, fake traffic, fake Alexa rankings and artificial guaranteed signups. Then to discover that waves of new registrants occurring 3-4 times within 24 hours, all within minutes of each other with numbers between 10-20 new signups occuring and 100% of them showing only Kris Karafotas and IBOtoolbox Admin as their associates, it becomes pretty clear what is going on. Weird. I am convinced IBO’s deception is far deeper than most believe. Then there is the continued decay of the system. Support ignoring nearly everyone and when someone makes their complaint about supports lack of action on the Wall, they get terminated. There are billing support issues going back over a year showing no signs of being resolved. 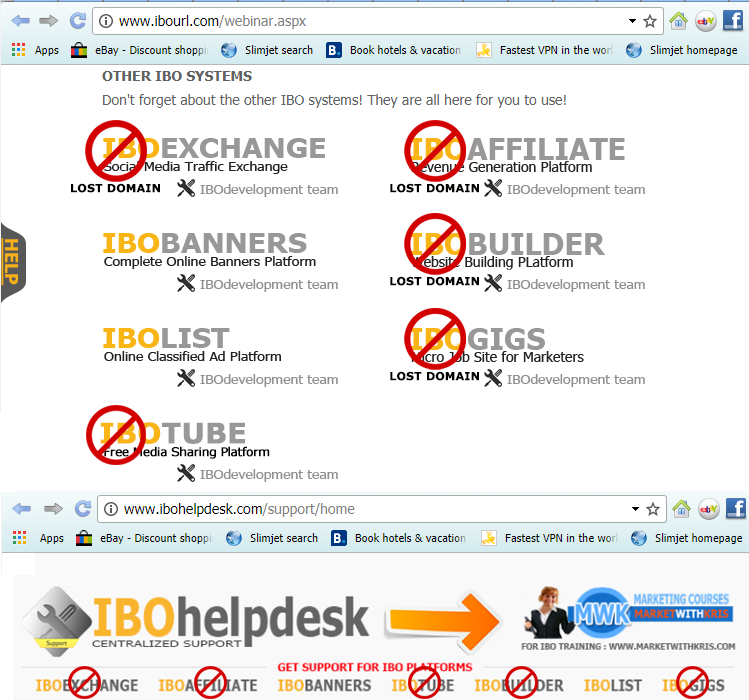 I have also discovered many of IBOtoolbox’s domains for their various services (with those services still current links to them) within the IBO dashboard and other IBO active pages are all defunct. Many of them now hosting virus and trojan horse attacks. To address these issues on the Wall is to get immediately terminated. The fact that not just 1 or 2 domains have gone to other registrants after their renewal went into suspension with Godaddy, but 5 have. This is another huge red flag. 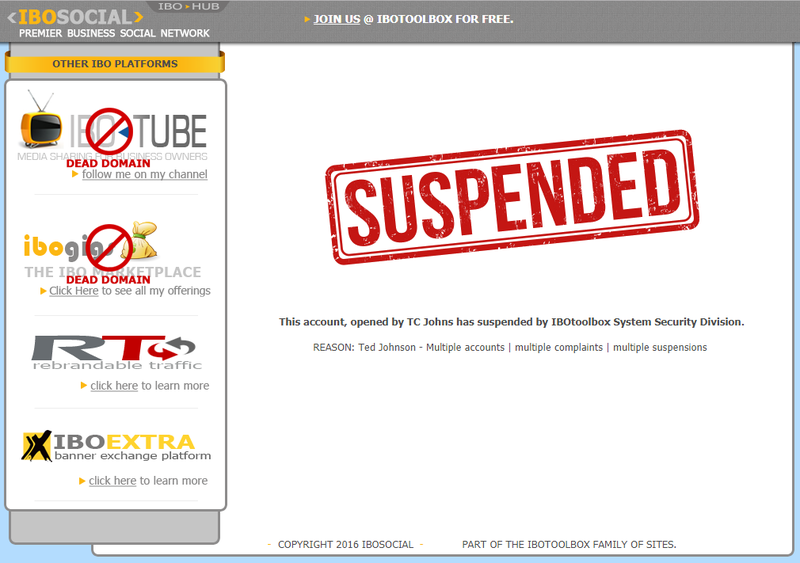 IBOtoolbox is going out of business. 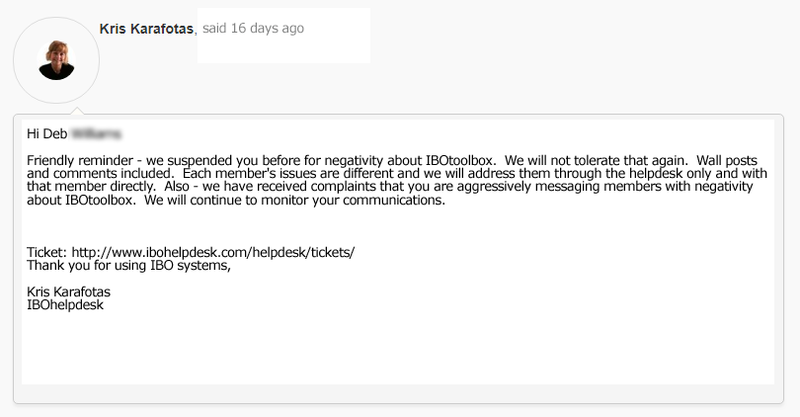 With an Alexa ranking falling through the floor, the Internet filled with angry X IBOtoolbox members, support chronically ignoring billing issues, domains failing and being overtaken by virus and trojan hacker sites, the IBO forum filled with spammers, the tipping point can not be far away. Hopefully something else will come along that offers a better solution for these aspiring members of IBO who are looking for a legitimate solution. 1. SSL why a secure environment is necessary for a social network, messaging, privacy, etc. 2. Broken links, lost domains need to be well managed to prevent hacking, trojan horses and viruses being distributed to your visitors and members. 6. All you need to know about Crypto Airdrops. AKA Free Money. 12. 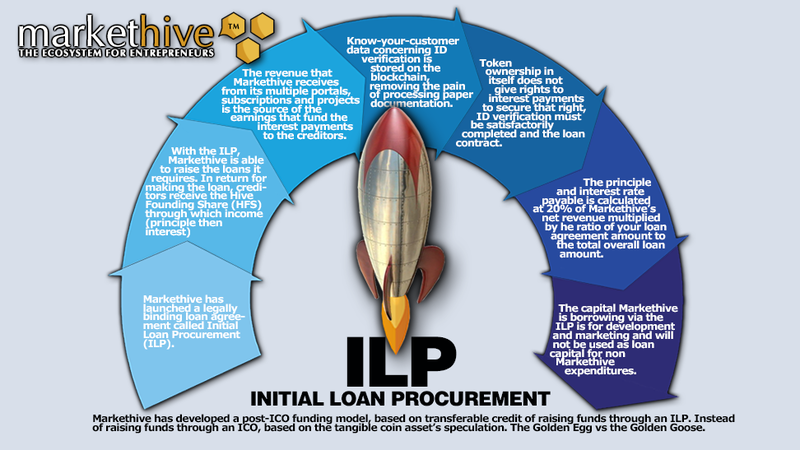 What in heck is a Markethive ILP?